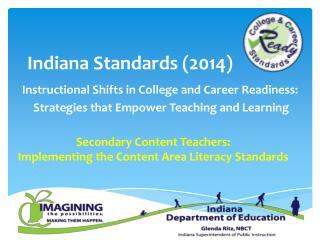 Standards Training Day for SPED and SSP -. 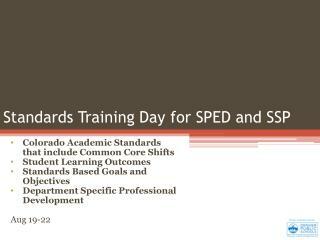 colorado academic standards that include common core shifts student learning outcomes standards based goals and objectives department specific professional development aug 19-22. welcome!. 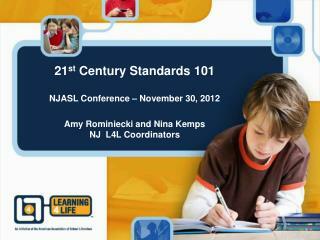 21 st Century Standards 101 NJASL Conference – November 30, 2012 Amy Rominiecki and Nina Kemps -21 st century standards 101 njasl conference – november 30, 2012 amy rominiecki and nina kemps nj l4l coordinators. 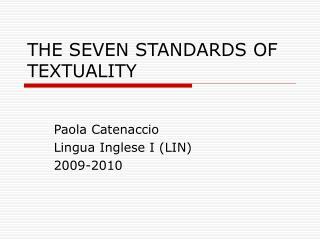 21 st century standards. 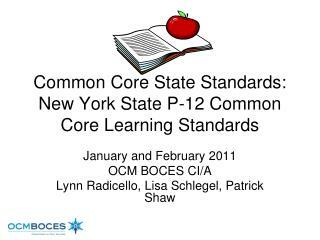 Standards Based Grading -. 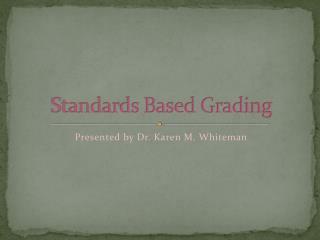 presented by dr. karen m. whiteman. 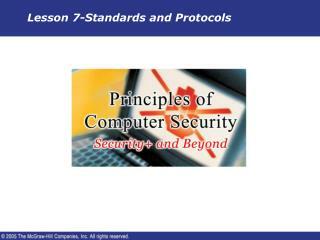 opening prayer. 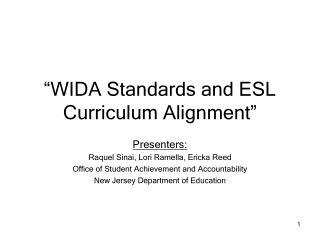 agenda . 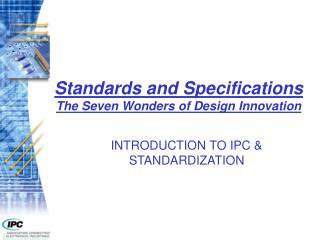 overview of our current grading system teaching to standards sbg what is it? beliefs rubric benefits grading final thoughts time for questions. 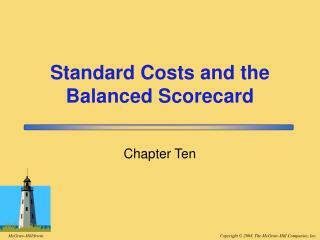 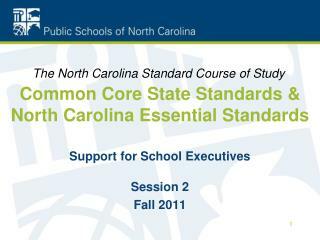 Common Core State Standards & North Carolina Essential Standards -The north carolina standard course of study. 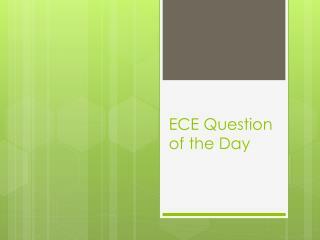 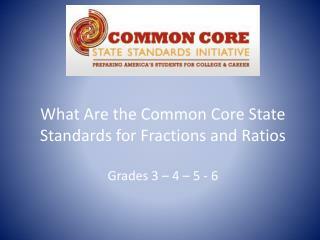 common core state standards &amp; north carolina essential standards . 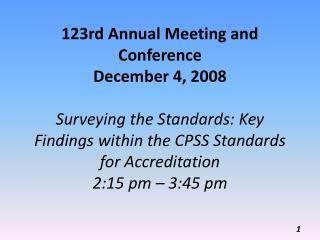 support for school executives session 2 fall 2011. 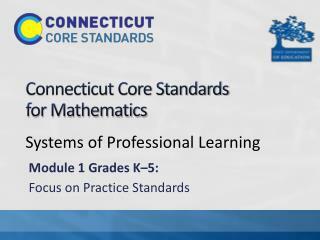 From Standards to Actions: Implementing the Common Core State Standards for Mathematics -. 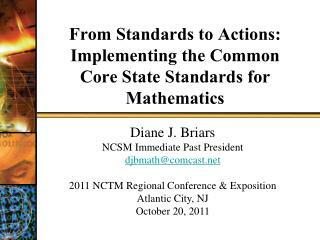 diane j. briars ncsm immediate past president djbmath@comcast.net 2011 nctm regional conference &amp; exposition atlantic city, nj october 20, 2011. 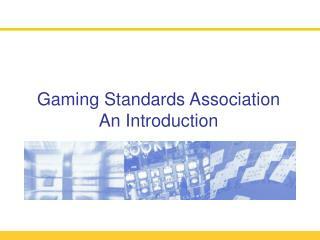 Geospatial-Intelligence Standards: The Basics Part 2: Overview of GEOINT Standards -. 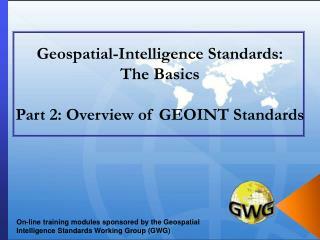 on-line training modules sponsored by the geospatial intelligence standards working group (gwg). 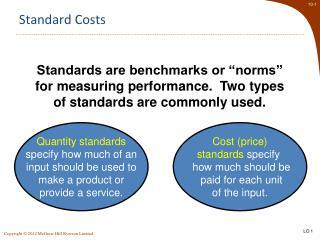 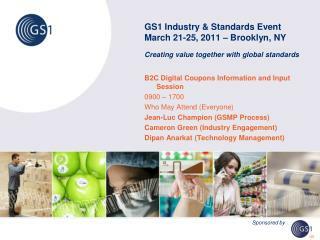 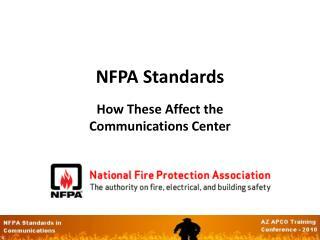 part 2: overview of geoint standards.